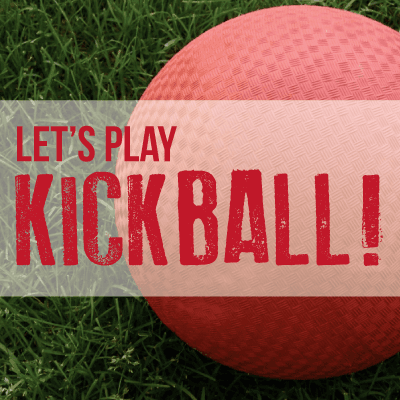 Kickball is one of those sports that anyone can play. It just takes a couple of friends, a ball, and some bases. Fortunately we have the ball and bases covered. All you need is your friends. All games will be played at Fairview Softball Fields. It takes 9 people (5 males and 4 females) to make a team. League play will be on Monday nights. We will give teams the most amount of games that we can before the end of season tournament.